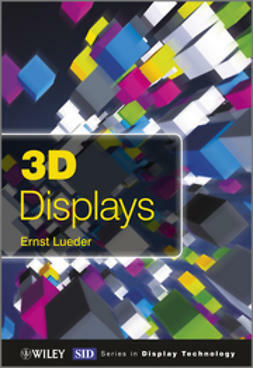 This book will be aimed at design engineers who are likely to embed LCD drivers and controllers in many systems including systems on chip. Such designers face the challenge of making the right choice of an addressing technique that will serve them with best performance at minimal cost and complexity. 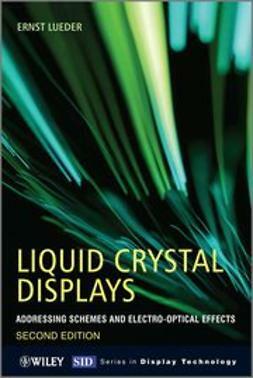 Readers will be able to learn about various methods available for driving matrix LCDs and the comparisons at the end of each chapter will aid readers to make an informed design choice. 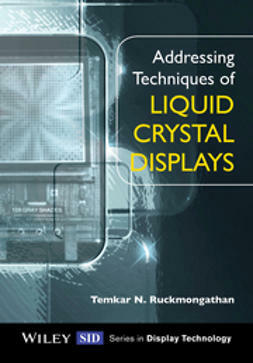 The book will address the various driving techniques related to LCDs. 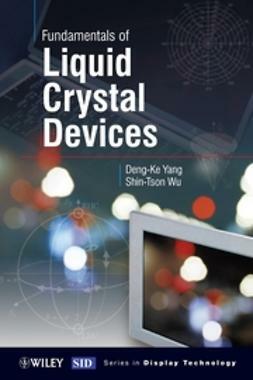 Due to the non-linear response of the liquid crystal to external voltages, different driving methods such as passive and active matrix driving can be utilized. The associated theoretical basis of these driving techniques is introduced, and this theoretical analysis is supplemented by information on the implementation of drivers and controllers to link the theory to practice. 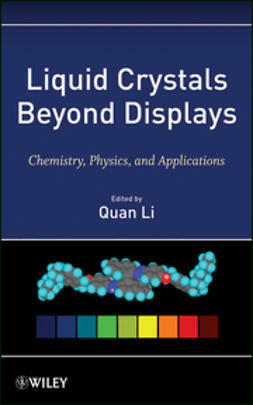 Written by an experienced research scientist with over 30 years in R&D in this field. 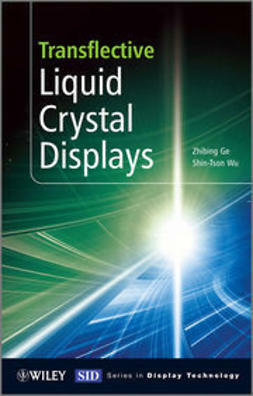 Acts as an exhaustive review and comparison of techniques developed for passive-matrix addressing of twisted nematic and super-twisted nematic (STN) LCDs. 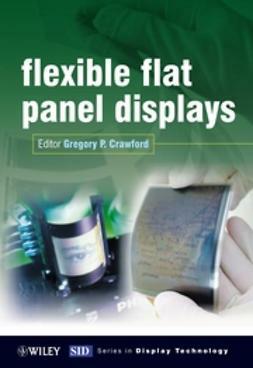 Discusses the trend towards "High Definition" displays and that a hybrid approach to drive matrix LCDs (combination of active and passive matrix addressing) will be the future of LCD addressing. 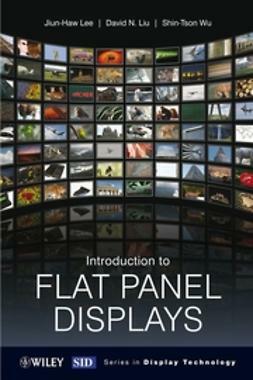 Provides an objective comparison that will enable designers to make an informed choice of an addressing technique for a specific application. 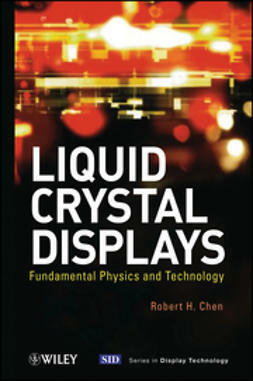 Includes examples of the practical applications of addressing techniques. 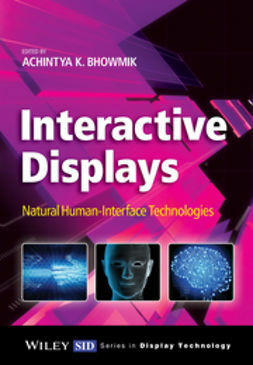 Organised in a way that each chapter can be read independently; with the basic knowledge and historical background gained from the introductory chapters, adequate for understanding the techniques that are presented in the remaining chapters making it a self-contained reference.